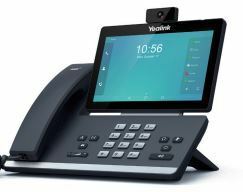 The Yealink SIP-T58V includes the latest version of Yealink Optimal HD Voice technologies and now supports the Opus codec, which helps maximize the acoustic performance of the phone’s handset, headset, and especially the speakerphone. Its hearing aid compatible (HAC) handset also helps the person who is with hearing loss to hear the voice more clearly. The T5 Series IP Phones are not compatible with Yealink's EHS36 Electronic Hookswitch. 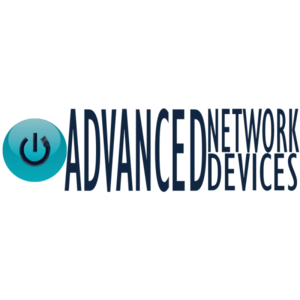 The T5 Series IP Phones have built-in Bluetooth and WiFI.